Artists always stand out amid a plethora of athletes. 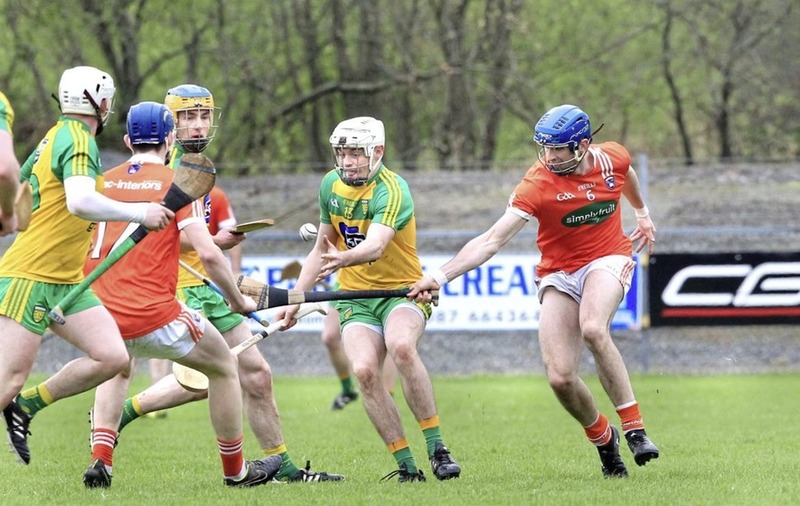 And ex-Armagh star Declan Coulter shone brightest for Setanta in their magnificent victory over Na Magha in Sean MacCumhaill Park on Sunday. Classy Coulter finished with 1-5 and was arguably man of the match along with Kevin Campbell who hit (0-11) from frees in their 2-17 to 3-11 Ulster Junior Hurling Championship final triumph. Crucially, all of Coulter's scores came from play including a superbly finished goal in the 40th minute. And it came just when Na Magha were coming back into the match thanks to an equally great goal from Alan Grant. But Coulter soldiered on, despite tearing a calf muscle in the Ulster semi-final which resulted in several visits to the physio and loads of pain-killers. “I tore a calf muscle in the Ulster club semi-final and have been getting loads of treatment and I will be very sore for quite a few days,” he revealed. Coulter admitted that because of his injury the plan was to isolate marksman Kevin Campbell up front. 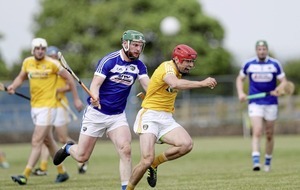 The final whistle saw Setanta take their first ever Ulster Junior title, a victory that Coulter says was down to hard work. “The reason we won is that we have just worked so much harder than anyone else all year,'' he stated. “That's why when Na Magha asked us serious questions, we did not buckle. “There is serious spirit in this squad and it is just so great to be Ulster champions. 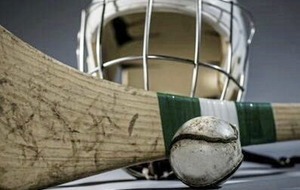 Coulter added that the whole Setanta team worked hard, dug deep and thoroughly deserved their victory. 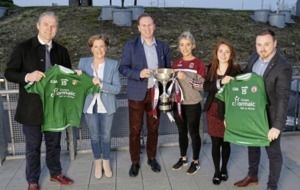 “We slogged it out and we knew they would have purple patches and we knew we could dig deeper than Na Magha and that was the real difference. “I just had to grin and bear it now with the injury and I can't feel my leg as I have that many painkillers in me. “I saw the physio on Saturday and he said I could play but I would do damage but I now have plenty of time to rest up before the semi-final. “Na Magha came back at us but everyone has come back at us Burt, Ballela, etc but we went to the well and we dug deeper than any of them. “The training we did army lads would not have done it and that really stood to us”. And then he was gone, just as swiftly as he moved on the field, a class act in a team that just does not know the meaning of defeat.